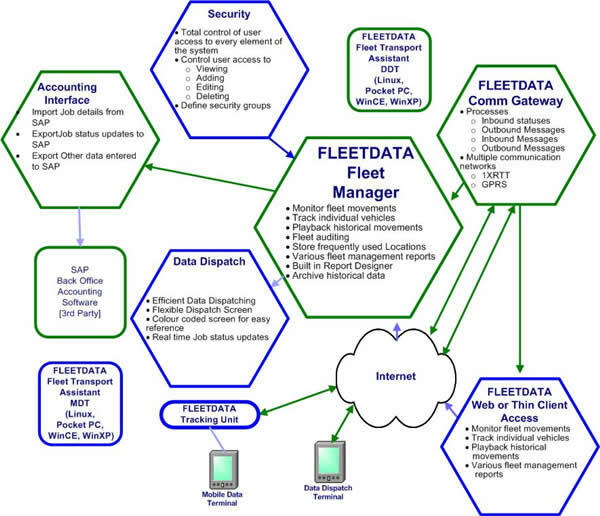 Fleet Manager provides control over a fleet of vehicles through real time GPS tracking. It also allows historical information that is recorded to be replayed at any time. This powerful tool is invaluable as either a stand-a-lone product or as a module to one of LinkSoft¹s other products.